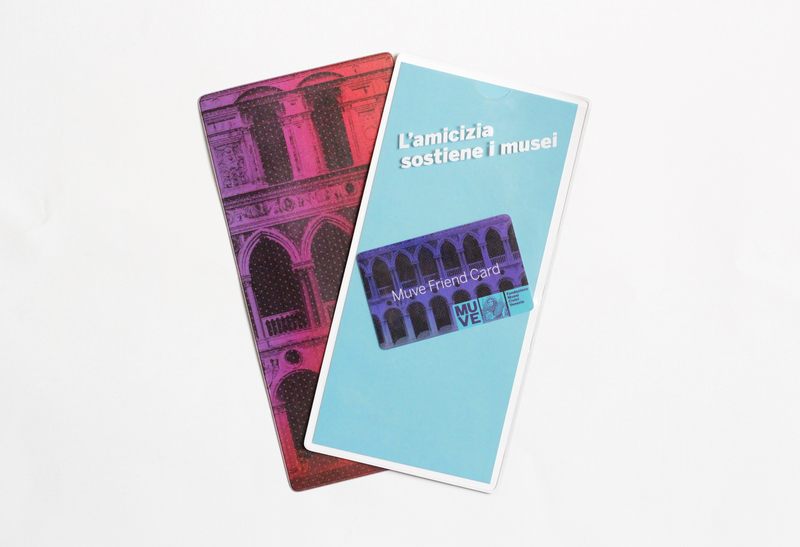 Online and at the ticket offices of the Civic Museums of Venice and of the Centro Culturale Candiani in Mestre you can purchase the new MUVE Friend Card! 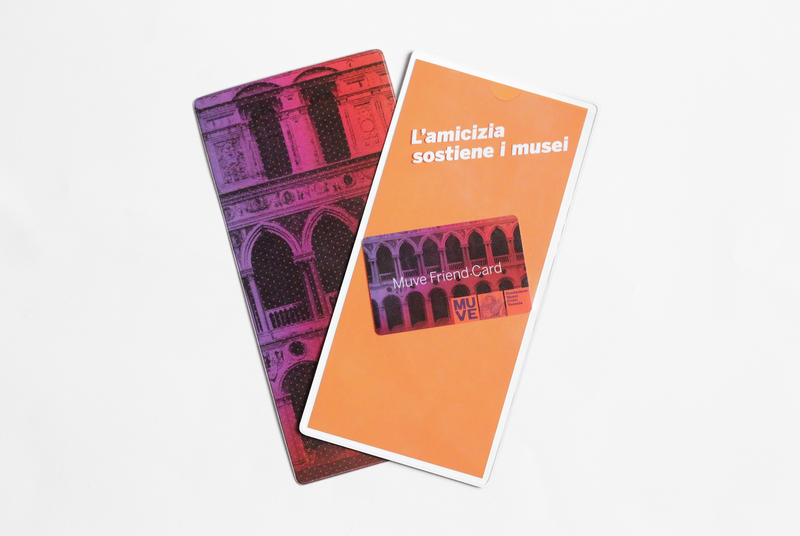 With your MUVE FRIEND CARD you could take part to exclusive events, to openings upon invitation of the upcoming exhibitions and visit for free the temporary exhibitions part of the museums itineraries! and more benefits to discover!! !